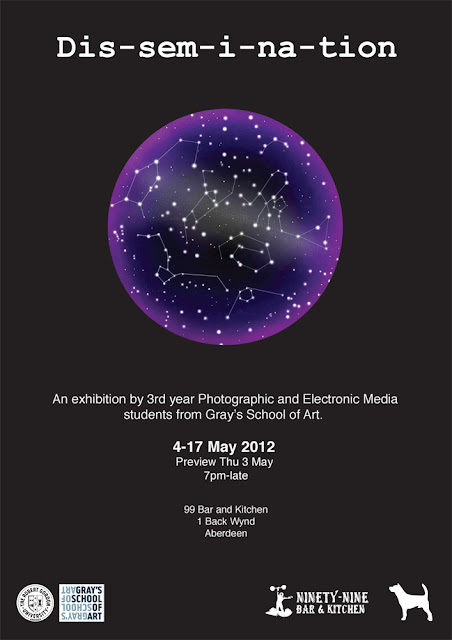 4th Year PeM students have their pre degree show work on show from now until the 17th May at Bar 99's. 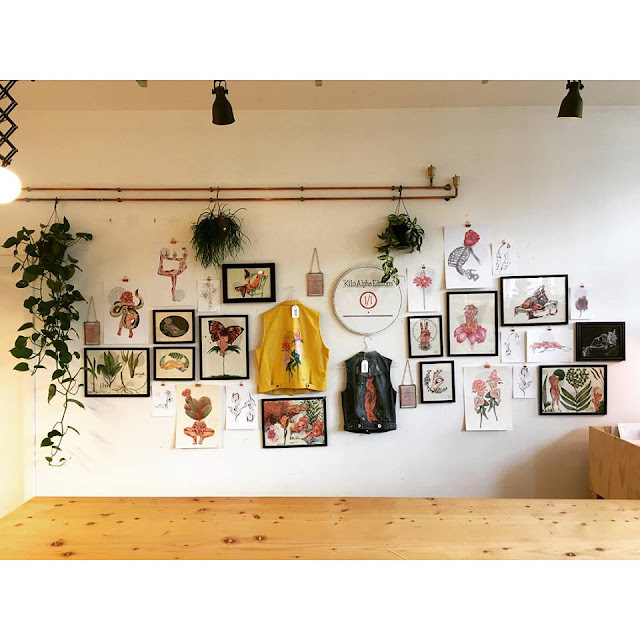 Pop in for a look if your in the hood! The Collector by Josh keyes! Toby Paterson & IMPRINT @ Smart Gallery! Mural Project Update # 1! Alter Ego Exhibition @ Red Bull Studios, London! 26 Podcast - J Stax & MoC Kilau 3's Mix! Architecture spAce @ 7A Belmont Street! Contemporary Makers @ Junction Arts & Gifts! POST # 7 @ Kilau Coffee! Eight Arms of Inspiration: The Octopus Project!